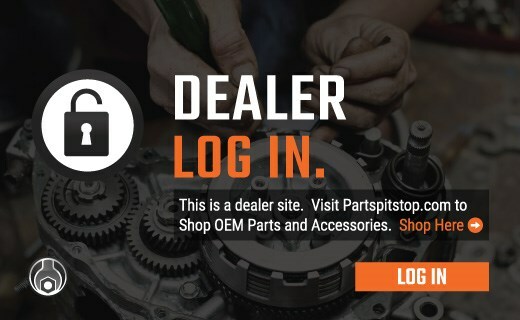 Dealers, by not logging-in you will NOT have access to your member only pricing and will only see MSRP pricing. Sign in here. Want to become a dealer? Apply online here. 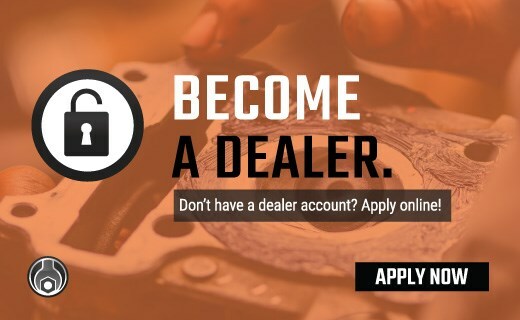 Want To Become a Dealer? Apply Now & Get the Process Started!